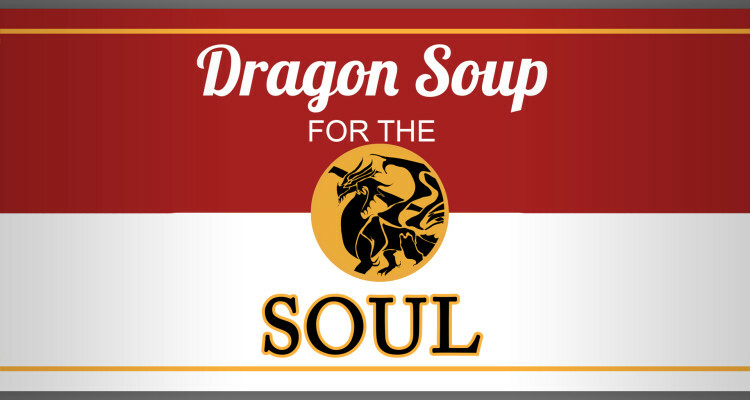 This year at Nerd Sourced we’ve been busy creating all kinds of new content, the most exciting of which is our new Dragon Soup for the Soul podcast! 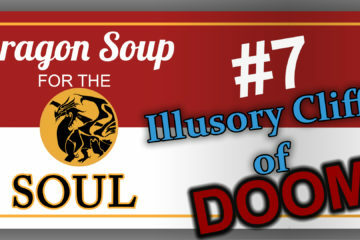 Dragon Soup for the Soul is a Let’s Play/Real Play podcast where the Nerd Sourced crew sits down to play Dungeons & Dragons. 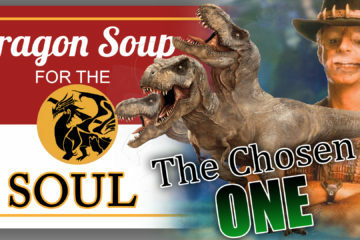 You can listen to the pilot episode below, on YouTube, or download it here! Be sure to subscribe to our YouTube channel or follow us on Soundcloud so you can listen every week!